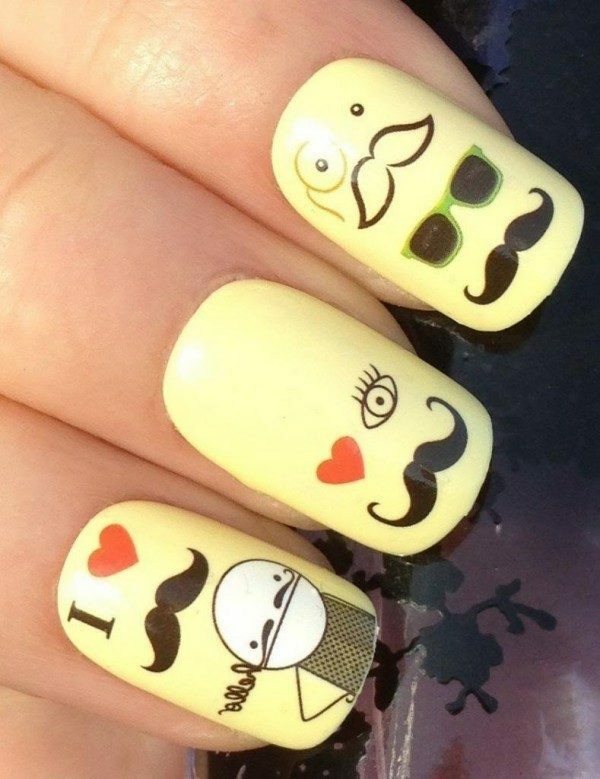 Mustache Nail Decals Only $1.99 SHIPPED! You are here: Home / Great Deals / Amazon Deals / Mustache Nail Decals Only $1.99 SHIPPED! Looking for something new and fun to do with your nails? Get these fabulous Mustache Nail Decals for just $1.99 with FREE shipping! I think these are SO cute, and I’m betting they’re easy to use! For $1.99, I’ll totally give them a shot!